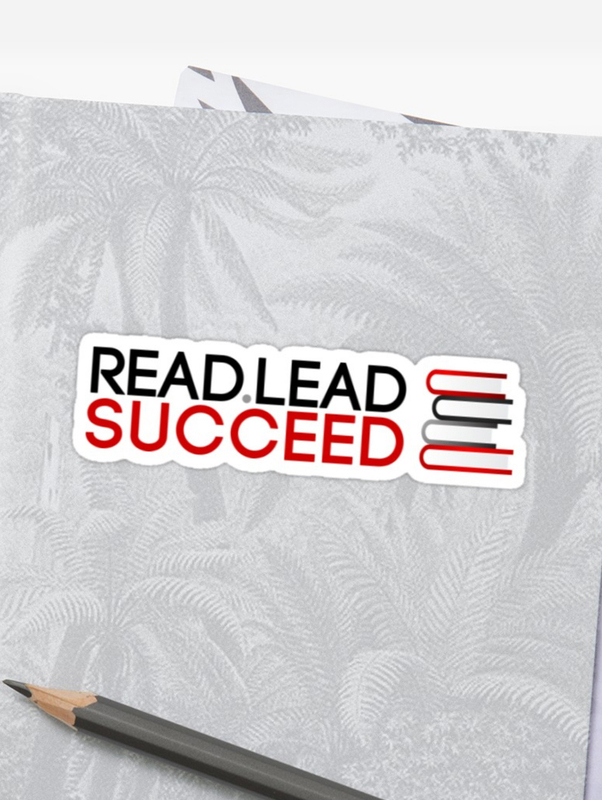 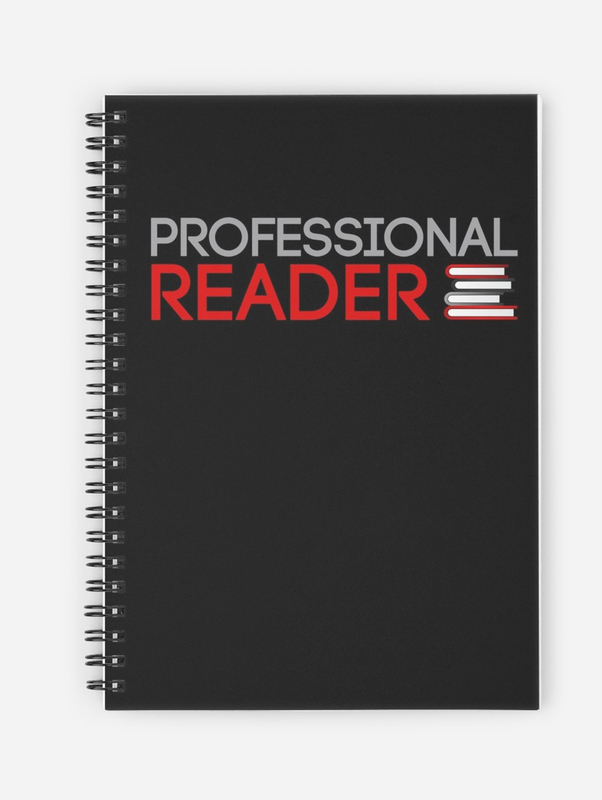 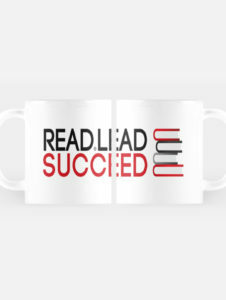 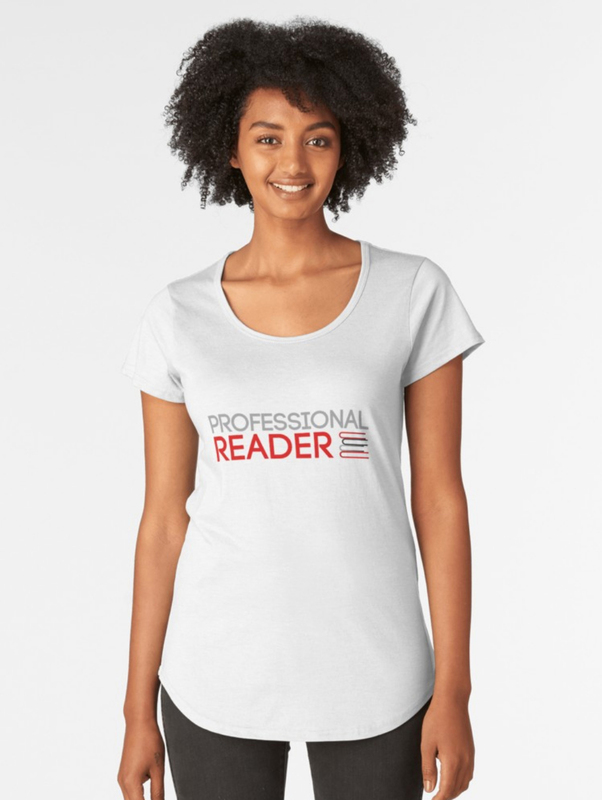 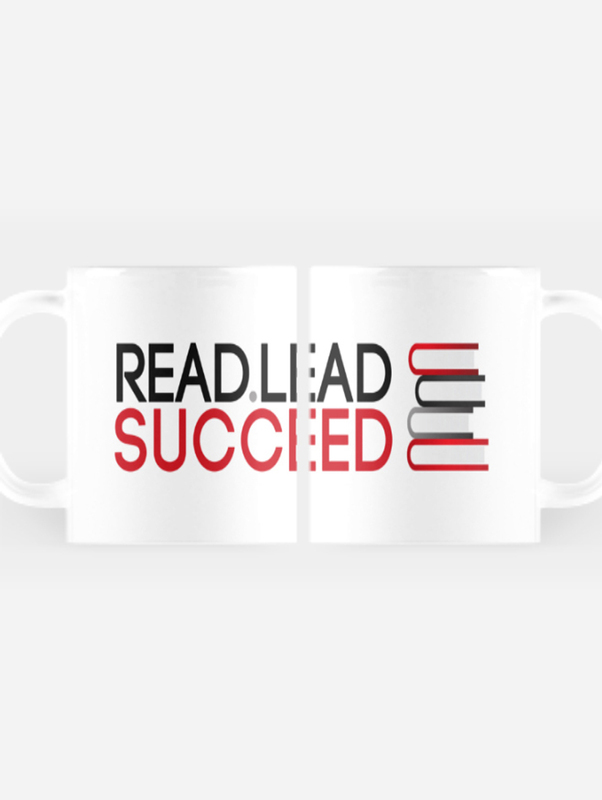 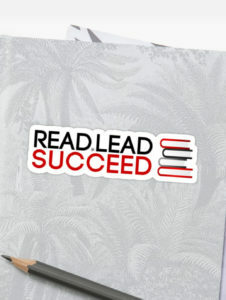 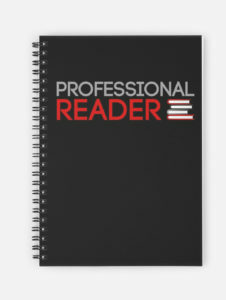 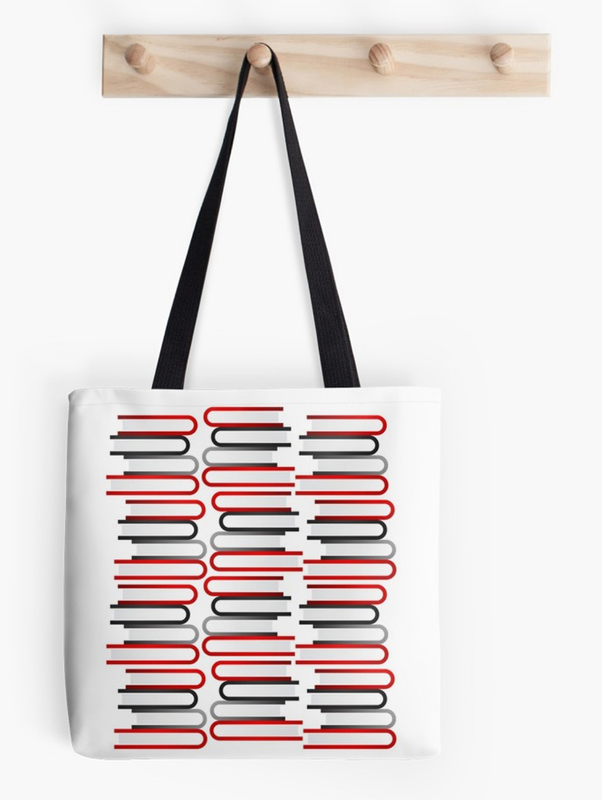 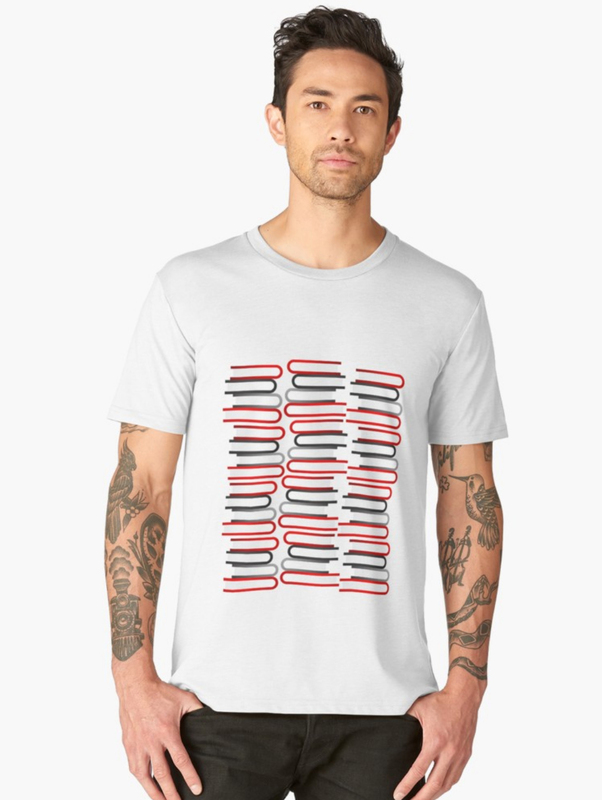 Looking for some fun swag for your professional reading group? Or maybe some cool gear for yourself? 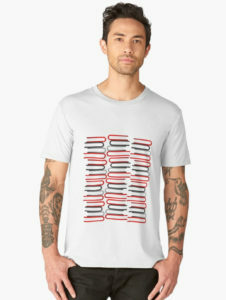 ProBookCub.com is proud to offer a line of awesome clothing and accessories in our shop on Redbubble, including t-shirts, tote bags, stickers, notebooks, mugs, and more! Check it out!